Below you fill find all funeral homes and cemeteries in or near Little Falls. Little Falls is also known as: Morrison County / Little Falls city. Zip codes in the city: 56345. Morrison County funeral flowers can be purchased from one of the local funeral shops we partner with. Some of the notable people born here have been: Louise Erdrich (writer and novelist), Dave A. Thompson (radio personality and lawyer), Mike LeMieur (legislator), Anne Simonett (lawyer and judge), Brian Kobilka (professor), Duane Bobick (professional boxer), and Mike Poepping (baseball player). Little Falls is a city in Morrison County, Minnesota, United States, near the geographic center of the state. 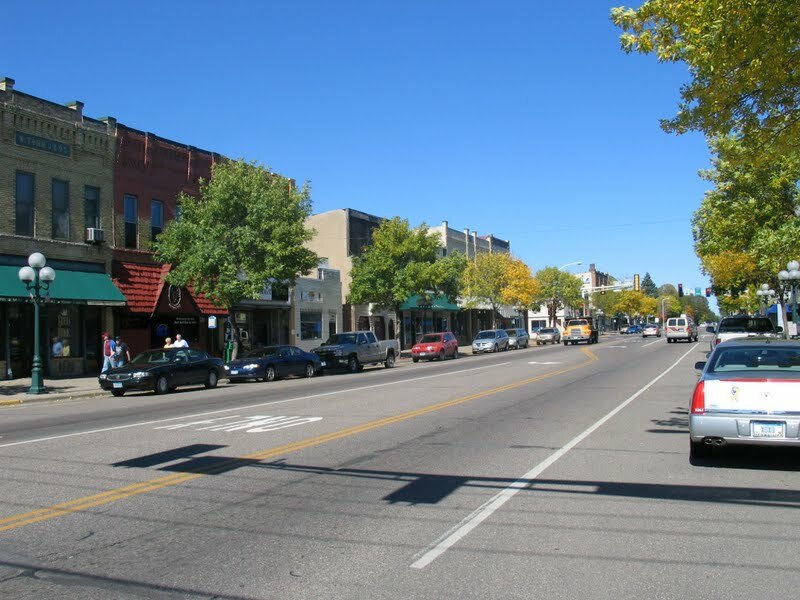 Established in 1848, Little Falls is one of the oldest cities in Minnesota. It is the county seat of Morrison County. The population was 8,343 at the 2010 census. Little Falls is the location of the boyhood home of Charles Lindbergh. Just across from the home is Charles A. Lindbergh State Park, named after Lindbergh's father, prominent Minnesota lawyer and U.S. Congressman Charles August Lindbergh.The town was named after falls that were located on the Mississippi River, which travels through the town. Several attempts to build dams over the falls took place throughout the town's history, some of which powered saw mills in the nineteenth century. Today, the Little Falls Dam serves as a hydroelectric station that generates power for the surrounding area. It was noted by Kane County Chronicle on January 24th, 2019 that Claude E Henderson died in Elburn, Illinois. Henderson was 91 years old and was born in Little Falls, MN. Send flowers to express your sorrow and honor Claude E's life. It was noted by The Daily News on June 16th, 2018 that Jane Claire Linn (Bredfield) passed away in Washington. Ms. Linn was 85 years old and was born in Little Falls, MN. Send flowers to express your sorrow and honor Jane Claire's life. It was written by San Diego Union-Tribune on April 20th, 2018 that Donna Claire Okerman passed away in San Diego, California. Okerman was 85 years old and was born in Little Falls, MN. Send flowers to express your sorrow and honor Donna Claire's life. It was written by Chicago Tribune on March 25th, 2018 that Maxine Yvonne Clarke (Taylor) perished in Illinois. Ms. Clarke was 96 years old and was born in Little Falls, MN. Send flowers to express your sympathy and honor Maxine Yvonne's life. It was noted on March 22nd, 2018 that Lorraine A Bedard (Boisvert) passed away in Port Charlotte, Florida. Ms. Bedard was 98 years old and was born in Little Falls, MN. Send flowers to share your condolences and honor Lorraine A's life. It was noted on March 10th, 2018 that Kenneth Allen "Kenny" Ziwicki perished in Middletown, Connecticut. Ziwicki was 60 years old and was born in Little Falls, MN. Send flowers to express your sympathy and honor Kenneth Allen "Kenny"'s life. It was noted on March 4th, 2018 that Loretta M Palubicki passed away in Clearwater, Florida. Palubicki was 87 years old and was born in Little Falls, MN. Send flowers to express your sorrow and honor Loretta M's life. It was disclosed by Des Moines Register on December 12th, 2017 that Donna M Lodermier (Retka) died in Solon, Iowa. Ms. Lodermier was 84 years old and was born in Little Falls, MN. Send flowers to express your sympathy and honor Donna M's life. It was disclosed by Eau Claire Leader-Telegram on April 21st, 2017 that Thomas R "Tom" Sherman died in Bloomer, Wisconsin. Sherman was 95 years old and was born in Little Falls, MN. Send flowers to express your sympathy and honor Thomas R "Tom"'s life. It was revealed by Tri-City Herald on April 13th, 2017 that Emma Piekarski (Pedley) passed away in Kennewick, Washington. Ms. Piekarski was 99 years old and was born in Little Falls, MN. Send flowers to express your sympathy and honor Emma's life. Little Falls is the location of the boyhood home of Charles Lindbergh. Just across from the home is Charles A. 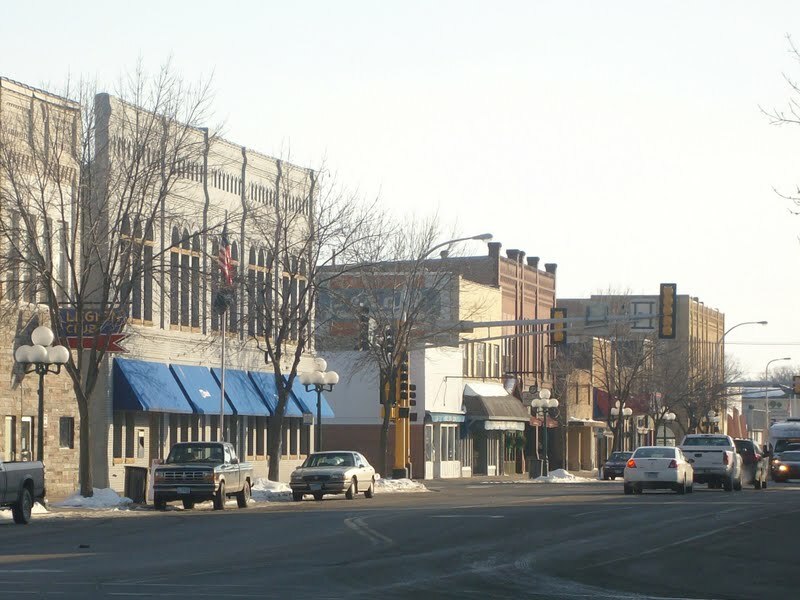 Established in 1848, Little Falls is one of the oldest cities in Minnesota. Lindbergh State Park, named after Lindbergh's father, prominent Minnesota lawyer and US Congressman Charles August Lindbergh. The population was 7,719 at the United States Census, 2000 census. The official website for the city of Little Falls is http://www.cityoflittlefalls.com/little-falls. Burial will be at 11 a.m. Monday, Nov. 8, at the Minnesota State Veterans Cemetery, Little Falls. She is survived by her husband ... grandchildren. (Dingmann Funeral Care, Kimball, Minn.) The Bismarck Tribune runs two types of obituaries. Shelley, Steve - Shelley Funeral Chapel, Little Falls, MN : Reviews and maps - Yahoo! Local, 320.632.5242. Get Ratings, Reviews, Photos and more on Yahoo! Local. We work with local florists and flower shops to offer same day delivery. You will find budget sympathy flowers in Little Falls here. Our funeral flowers are cheap in price but not in value.